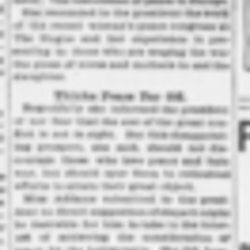 Jordan remarks that the Ford peace work is failing and that a new more private effort might be needed. 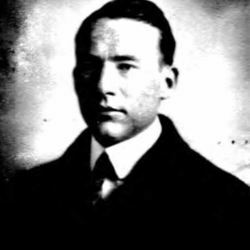 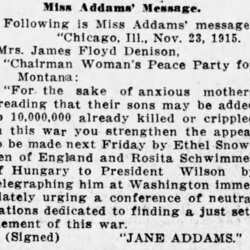 Addams asks Denison to write a telegram to Woodrow Wilson urging him to join a conference of neutral nations. 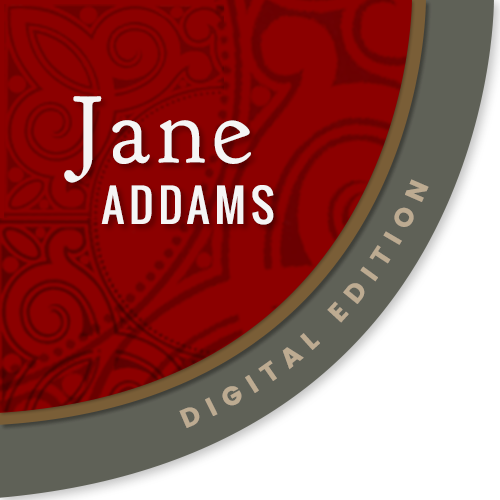 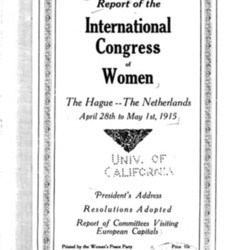 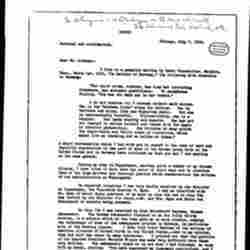 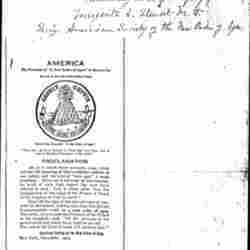 The International Congress of Women's report of activities including Jane Addams' address, resolutions, and a report of the work done by the delegations to European capitals. 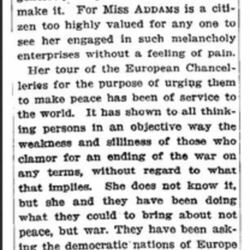 Addams gives a statement clarifying her argument that diplomats are not the best people to negotiate the end of wars. 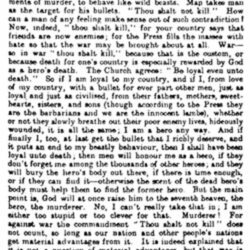 Letters written by a German soldier, published in Jus Suffragi, detail the moral dilemma faced by troops at the front. 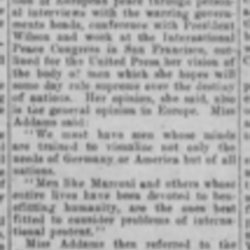 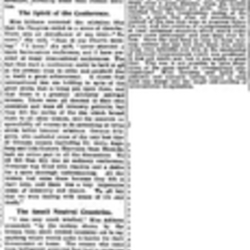 The New York Times criticizes the efforts of Addams and the International Congress of Women. 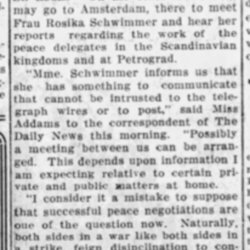 Addams discusses the prospects of peace negotiation with the press after meeting with British diplomats. 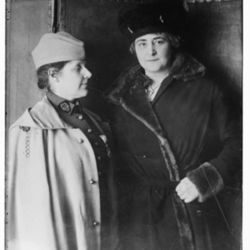 Addams gives an interview summarizing the diplomatic work done by the International Congress of Women delegates and heads of state. 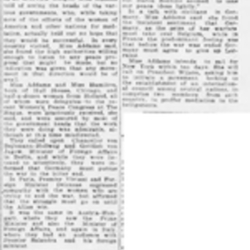 The comments are similar to reports of a talk she gave that night at the home of Lady Kate Courtney, in London. 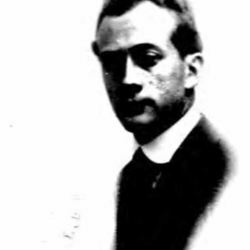 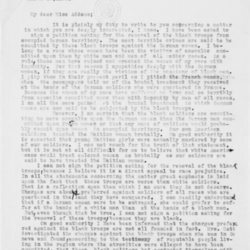 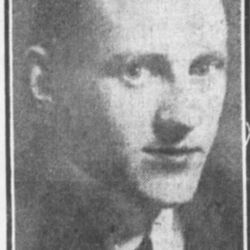 Hohmeyer writes to Lochner about his observations and discussions with Germans from a recent trip to Denmark.